Alice from KPIC here! I will be finishing JET at the end of July. 5 years have passed so quickly, and it feels like I arrived just yesterday. This will be my last article on this blog. 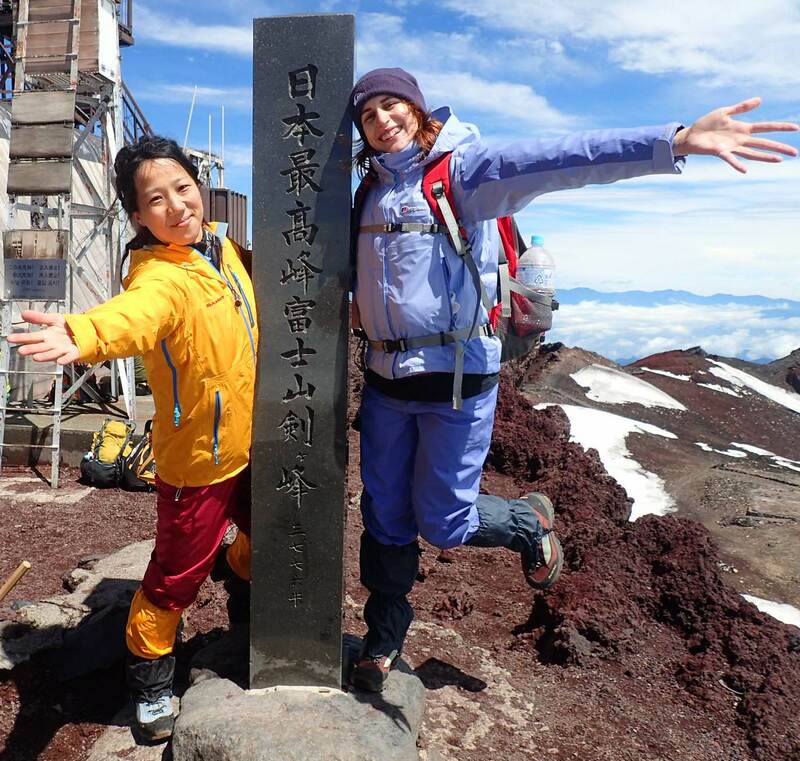 I have been in love with Japan since junior high, and it was one of my dreams to work and live in Japan, so applying to the JET Programme was only natural. Every year, thousands of people from English-speaking countries are recruited but only a few spots are available to French people, while hundreds apply each year. So when I got accepted, it was like a dream come true. People often ask me “What does a CIR do?”. After all these years, I think I finally have the answer: “A CIR is the jack-of-all-trades of internationalization”! 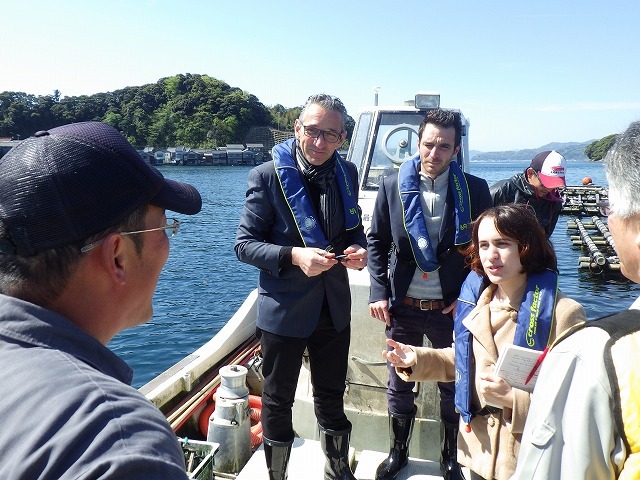 In my 5 years, I did some work that usually fresh graduates don’t get to do such as interpreting for Kyoto Prefecture Governor and Prime Ministers meetings, welcoming delegations and accompanying them, working with Michelin star chiefs, but also work involving the Prefecture’s citizens and connecting with the community with events such as wine seminars and traditional French dance classes. There is a mountain of things I will remember. I got to do many wonderful things, such as linking Kyoto and my native southern France together through a friendship agreement, creating many ties between the two regions thanks to artists and students exchanges, or creating links between international and local residents through Field Trip programs across the whole of Kyoto Prefecture, breaking down stereotypes and isolation, and contributing to local areas. Look at the Center’s website to check everything I did! There are two times when I felt that my work was truly meaningful and that I really contributed to the community. First, school visits. 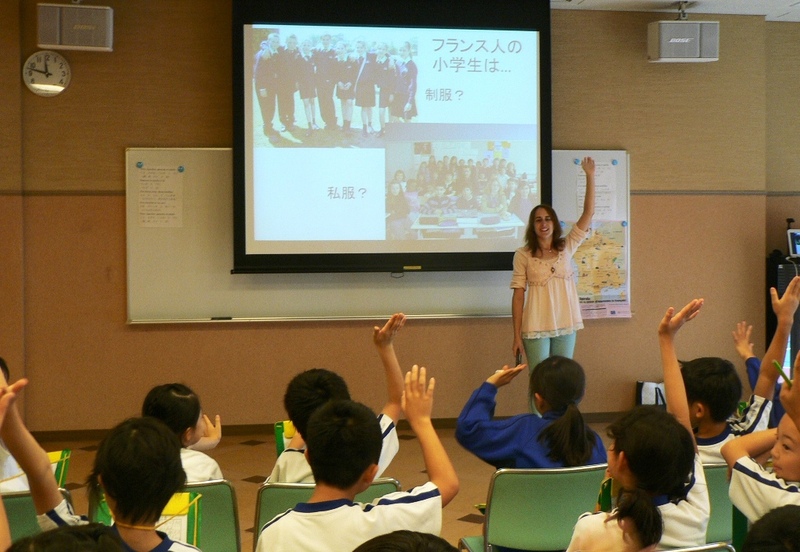 I got to visit elementary, junior and high schools and do classes there. 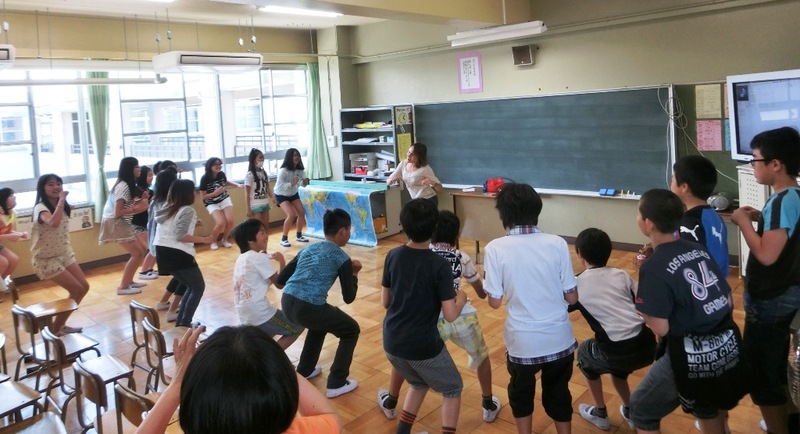 Japanese schools often appear in dramas or anime, so actually being a part of them and meeting the students are some of the best memories I made. I still hear the students’ voices: “Whaaaat” (when hearing about French culture), “Merci!” (their remembering of French), “Teacher!” (when interrupting the presentation to ask more out of insatiable curiosity). Their letters often got me tearful too: “I want to learn French!”, “I want to see the world!”, “I will be careful of stereotypes!”. It was an honor to broaden their horizons. I hope they build tomorrow’s peaceful world. I will take your smiles with me from now on. 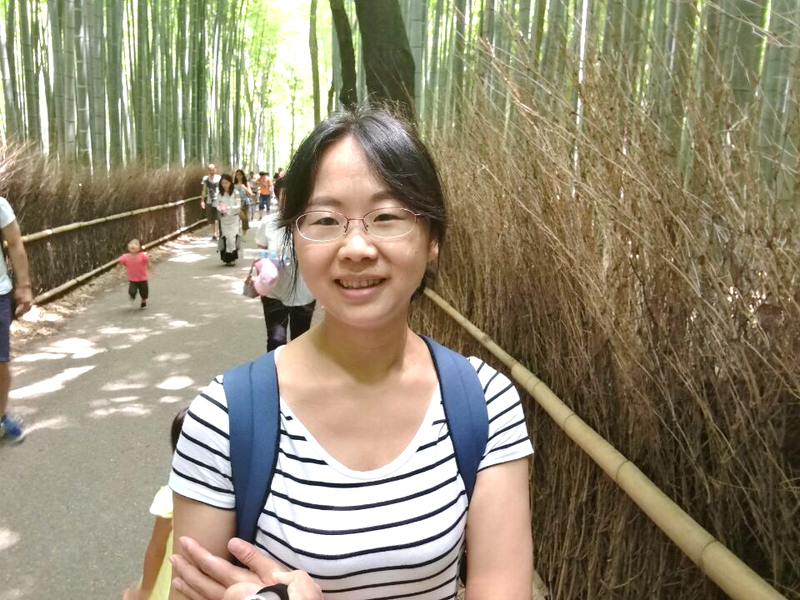 My colleagues often call me “the Yosakoi girl”. 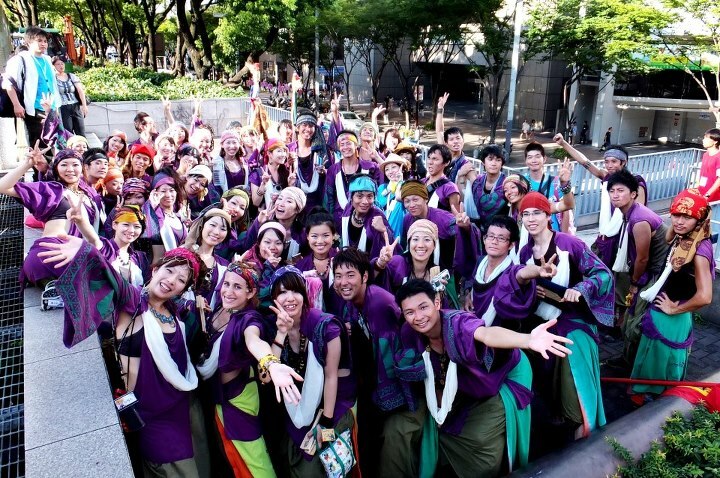 As soon as I arrived in Kyoto, I joined my team, “FUJA”, and participated in lots of festivals around Japan. I even got to be team leader for one of them. Outside than Yosakoi being super fun, the thing that stood out the most is how everyone treated me as a member of the team and as myself, Alice, rather than “the foreigner”. They didn’t build walls between them and me. It’s easy to get tired in Japanese society where the diversity of non-Japanese are clustered into a big “foreigners” label only. Meeting with my team every week was so refreshing and gave me the energy to keep on living and working in Japan. First! “Make your own opinions yourself”. I became a Ohara girl! 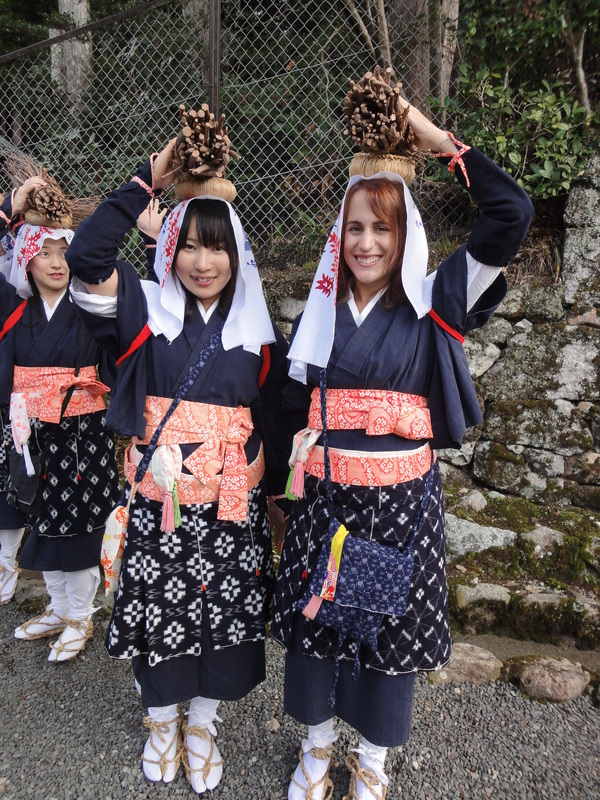 Experience different cultures and values first-hand and not through media such as magazines or TV. “Different” doesn’t automatically mean “foreign”. It can be your neighbor, people from different fields of work or regions etc. Don’t judge and compare from your own culture but listen to that person. Don’t treat them as “different” or “foreign” but as “this person in particular”. If you have the chance, live abroad and become a minority yourself. Not only will you understand other cultures and viewpoints better, but you will also get a new insight on your own values and identity. In a world where obscurantism, hatred and terrorism are on the rise, it’s our duty as citizens of the world. Reach out to others and build bridges instead of walls. Second! “A heartfelt thank you”! On to the next adventure! All the people I met in Japan and Kyoto have welcomed me into their hearts and local communities, and I am so thankful for that. Everything I experienced in these 5 years has been a once-in-a-lifetime experience and helped me grow so much. It was an honor to work together with the people at the Center, the Prefectural Office and everyone I met, and these memories will be the strength that will support me in the next step and warm my heart on down days. 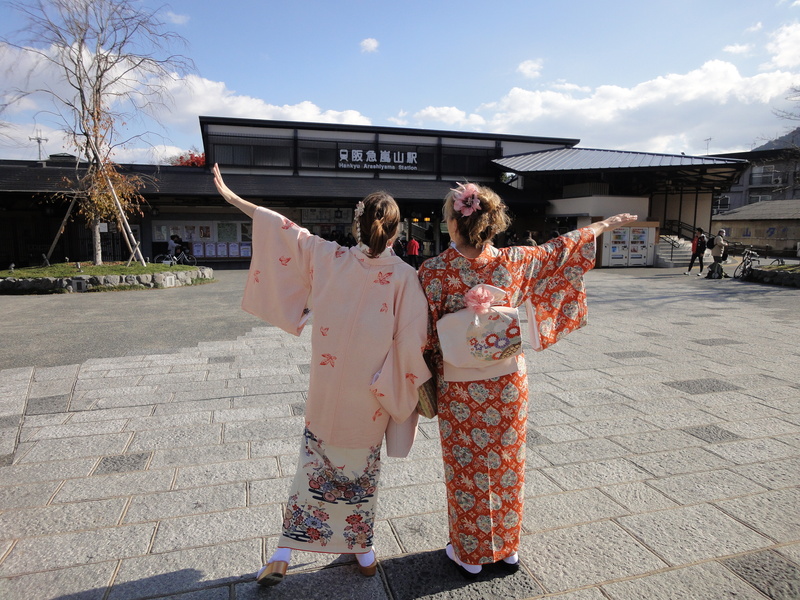 I will still enjoy Kyoto and dance Yosakoi here and there, so say hi if we meet! A big thank you and see you later! July might be the month of farewell for a lot of us, but here is a new CIR introduction! Hey everyone! 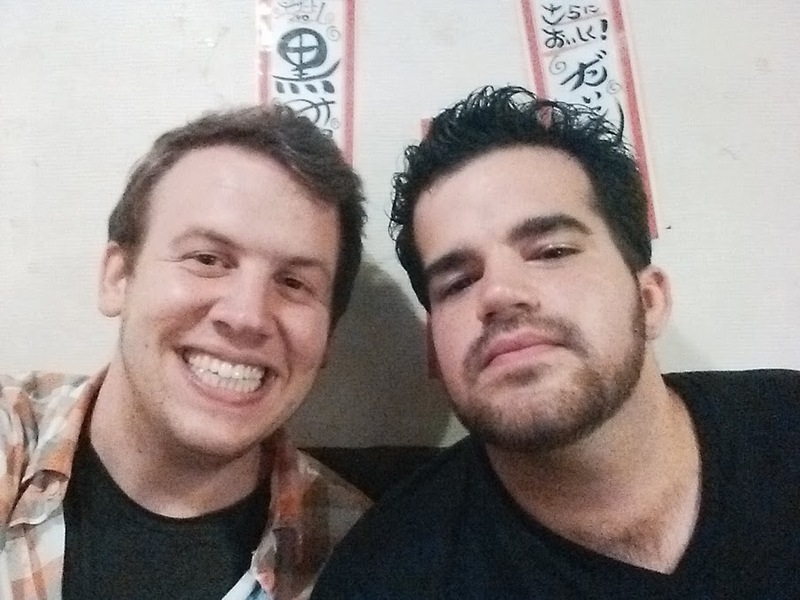 I’m Jake, the CIR in Seika Town and this will be my final post on the Tabunka blog. Over the past two years I have met new people, tried new things and learned stuff about myself that I wouldn’t have if I had worked anywhere else. I had a great time working in Seika and I am excited for the CIR who will be coming in August to take my place. Seika is a beautiful town with warm, friendly people. In the mornings when I walked to work, I would be greeted by all the little old ladies walking their dogs calling out “Good morning!” and in the evenings I would get a “Welcome home!” from the people tending their gardens and rice fields. Sometimes, the kids from the nearby elementary school and junior high school would walk back with me or if they were feeling really brave try calling out to me in English. It really made me feel like part of the community these past two years. Working as a CIR was also a wonderful experience and I had the opportunity to make some great friends and do some things that I never would have expected to do. 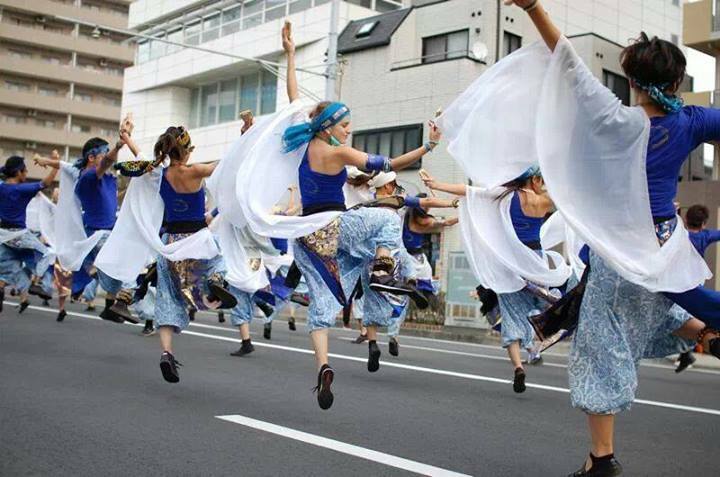 I remember barely even being there a month and been asked to visit Kameoka to dance in front of kids! Every day I was doing something new and thanks to all of that I believe that I really grew as a person. 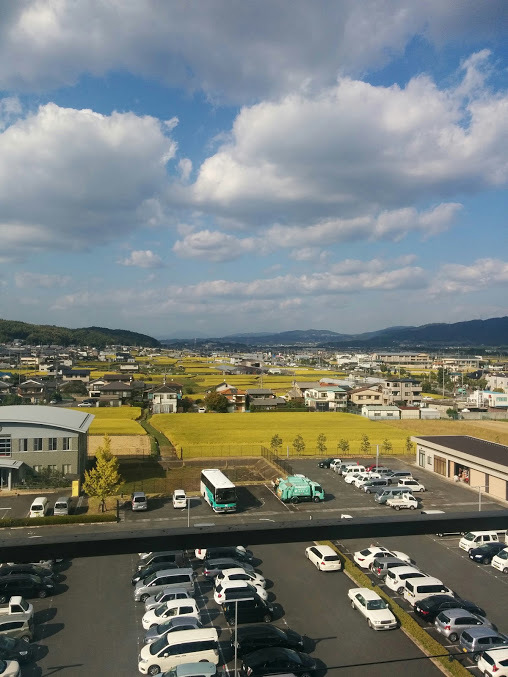 For the next couple of years, I plan to live here in Japan so I am sure I will be back to visit often, but even if I move away from Japan I know that I will always be able to come back to Seika! Thanks for reading everyone! And make sure to watch for articles from my successor! July marks the season where a lot of JET Programme participants are leaving and new ones coming. 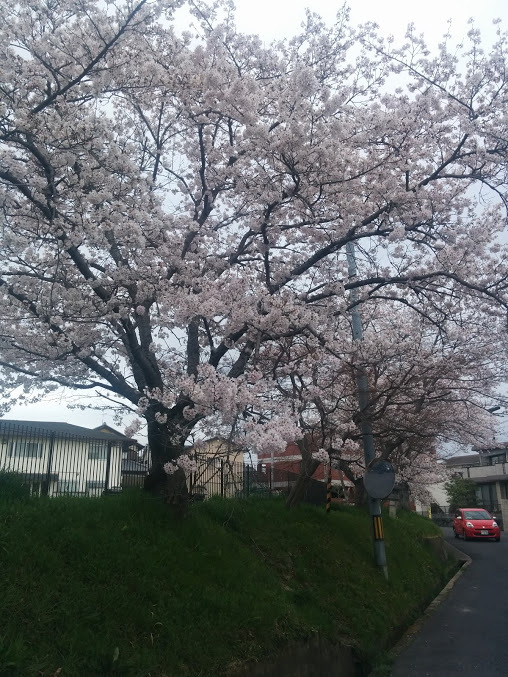 3 CIRs participating in this blog will be leaving at the end of this month: the CIRs in Kizugawa (Brian), in Seika (Jake) and at the Kyoto Prefectural International Center (Alice). Here are a few words from Brian. Wow how time flies. 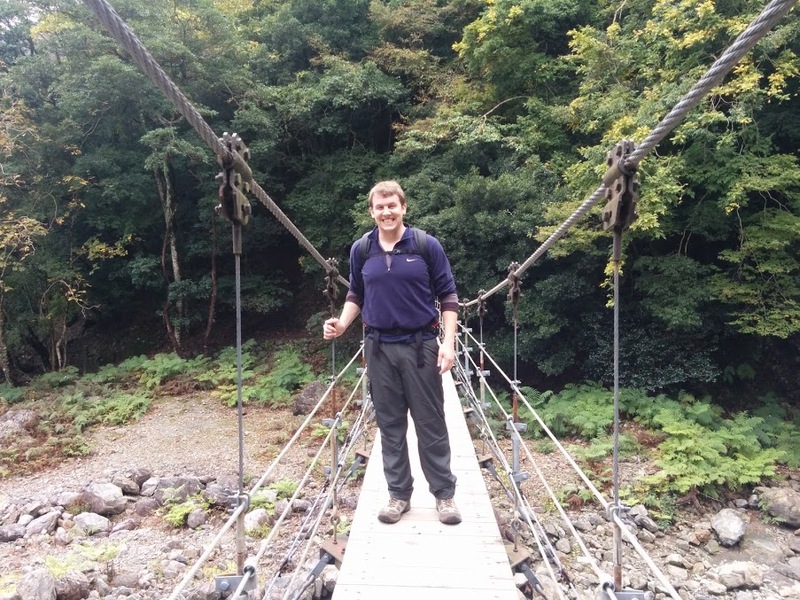 Three years have passed since I made my debut on this blog. Through the summer heat and winter chills, I have had a wonderful time living in such a pretty place like Kizugawa in Kyoto. 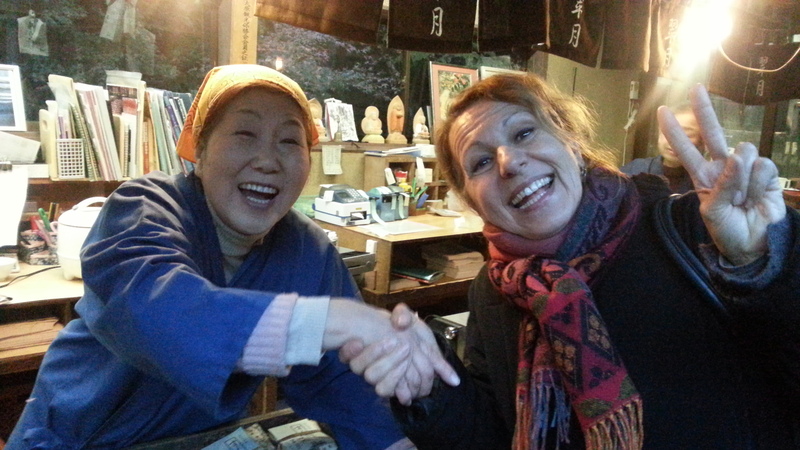 Through the Kyoto CIRs’ efforts, I hope more international residents can call Kyoto their comfortable home. And also I hope more natives all over Kyoto will be interested in traveling and experiencing different cultures, and become global citizens of the world. From understanding and interacting, make the world a better place. Thank you, Kyoto. See you around! 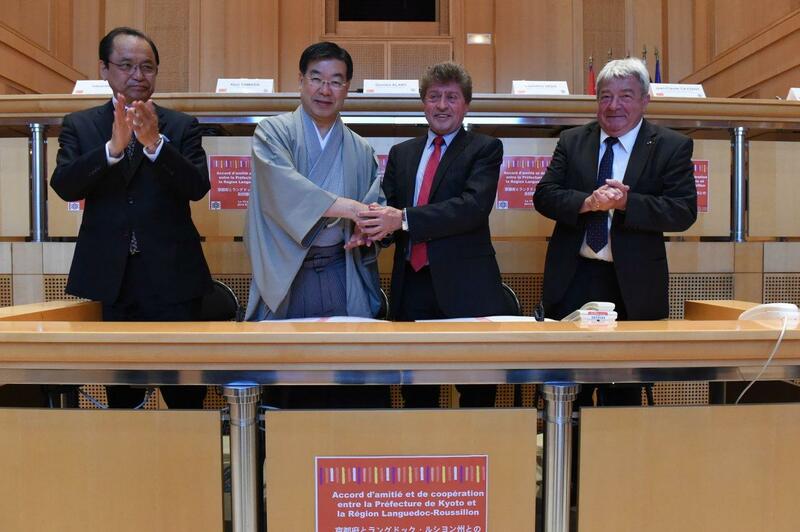 京都府国際センターに着任した国際交流員！NEW CIR IN KYOTO PREFECTURAL INTERNATIONAL CENTER !